Big Western oil companies are beginning to forge business relationships with Iran during the final days of international talks that could lift sanctions against the oil-rich nation. European-based oil firms Royal Dutch Shell (RDSA) and Eni (E) recently met with Iranian officials in Tehran to discuss business plans. But there's no word yet if their American counterparts are pursuing similar talks. "Eni would be interested in Iran if sanctions are lifted, but under mutually favorable conditions," the company said in a statement. Shell told CNN the execs discussed "potential areas of business cooperation should sanctions be lifted." 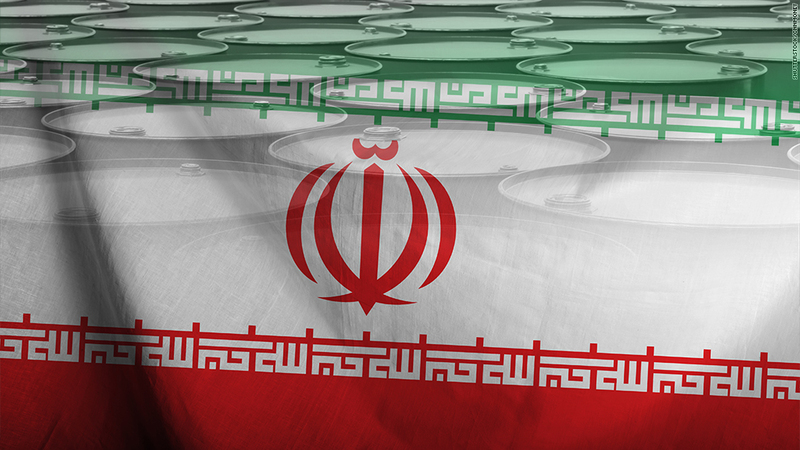 Big Oil is getting excited about the prospect of doing business with Iran, which has roughly as much proven oil reserves as Iraq, and nearly as much as Canada. But harsh global sanctions against Iran -- imposed over concerns about Iran's nuclear program -- have isolated the country for decades, crippled the economy and kept oil companies out. Negotiators from Iran, the United States, China, Germany, France, Britain and Russia are trying to reach a deal to lift sanctions in exchange for assurances that Iran will maintain a peaceful nuclear program. Those talks were complicated this week with Iran's supreme leader Ayatollah Ali Khamenei's insistence on several contentious points, including that Iran would not dismantle its nuclear structure unless sanctions were lifted first. And on Thursday, several of President Obama's former advisers wrote an open letter expressing fears that the president would grant dangerous concessions to Iran in order to get a deal. 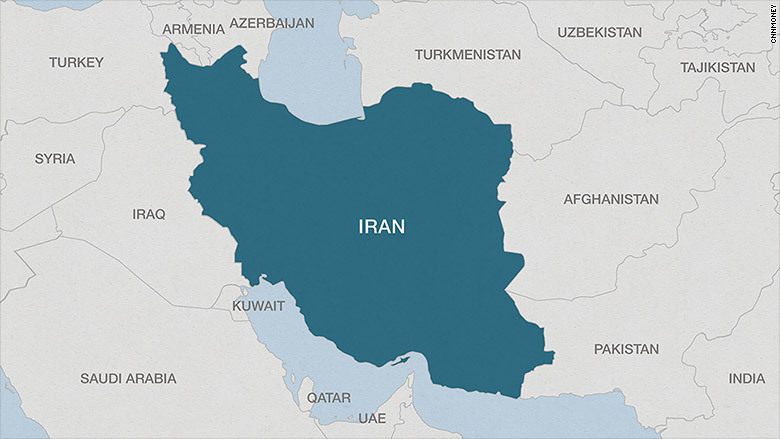 Iran is considered to be full of economic potential. It has the second largest population in the Middle East with 80 million people, 9% of proven global oil reserves, 18% of proven gas reserves and an abundance of strategic minerals. However, Iran has driven hard bargains with international oil companies in the past, refusing to give them a stake in Iranian oil fields and treating them as simple contractors. This means oil companies will be very careful about reading the fine print before signing any future contracts with Iran. --CNN's John Defterios in Abu Dhabi contributed to this report.